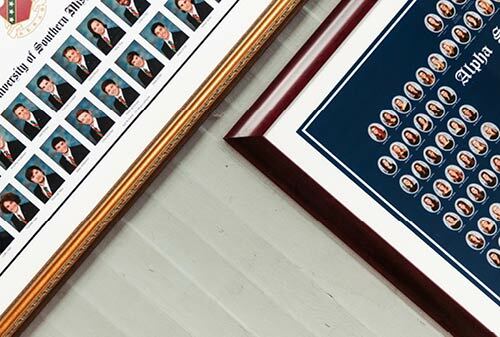 Sorority Composites represent tradition and shared experiences. They line the walls of your sorority house and offer a glimpse into the lives of your chapter’s alumnae, bad 80’s hair and everything! The Shoot: We will schedule a few hours for your sorority to have their sorority Composite shoot. When our Photographer arrives he/she will take 4-5 poses of each person in your sorority. 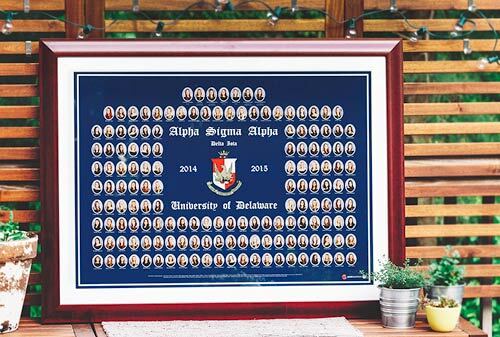 Each sorority member will be able to view her portraits on a camera screen and approve it at the shoot. If a sorority member is ever unhappy with her photo, we will keep taking her photo until it’s perfect. 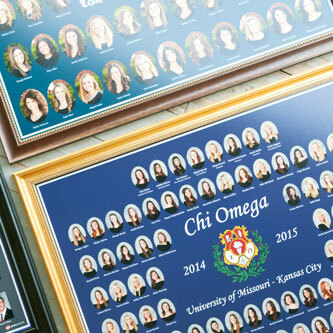 Our GreekYearbook Photographers are professional, courteous, and extremely efficient at getting your sorority Composite photos done in a speedy manner. On average, our Photographers can photograph up to 35 members per hour. Turnaround: On average our clients receive their composites within 30 business days however, we guarantee it within 60 business days for your sorority.With our online design tool, myGYB, the turnaround time for a sorority Composites is determined by the client. Depending on your specific needs and if there are any changes is what determines the length of your turnaround time. -Keep GreekYearbook up to date on all your sorority contact information including current shipping address, email and phone number. -No need to call or email us! 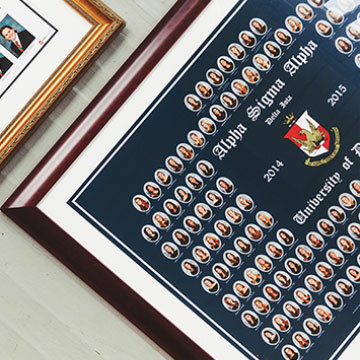 Just check your message board to get updates about your chapter’s Composite! -Get real-time shipping and tracking information for your sorority Composite. 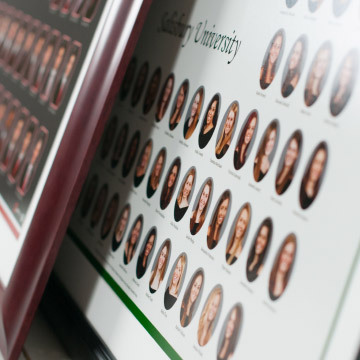 -View and request changes to your proof directly online for your sorority Composite.